Are you searching for a particular plant machine item? a mini digger? excavator or dumper? 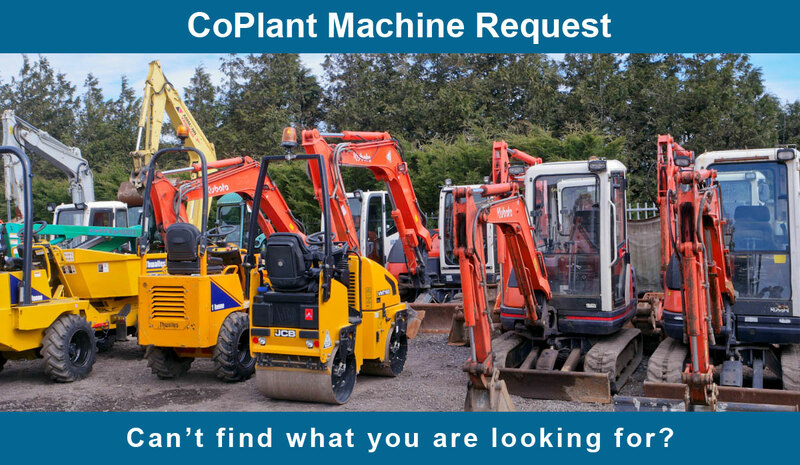 Let us know what machinery you are looking for and we at CoPlant Ltd. will find a selection for you.